*No refunds given once payment is made. You may transfer funds to our other services. 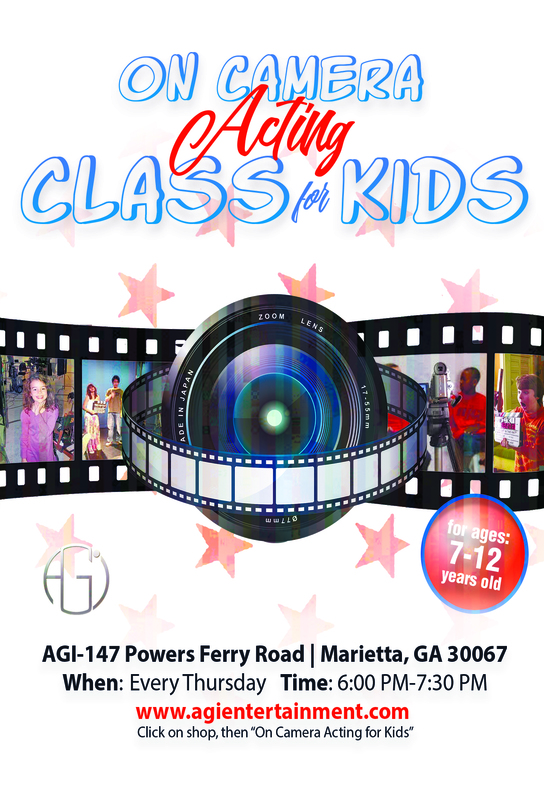 Our On Camera Acting Class for Kids is designed to prepare them to book the audition. This is a fun, focused and creative learning environment to grow. 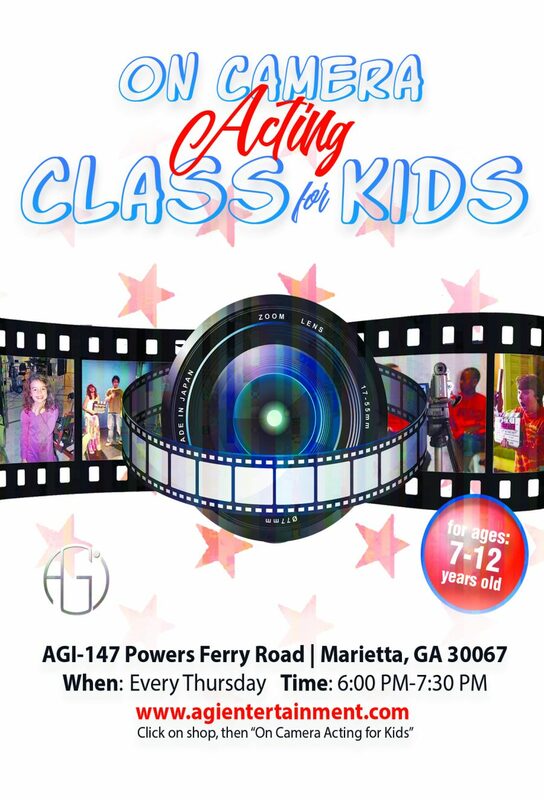 Classes are every Thursday, from 6 PM-7:30 PM. Using personality in the audition room and more.